An important part of the examination is the time spent talking with our staff. Here at The V.E.T.S. Group, our staff is here for you if you have any questions or concerns about things that are going on with your pet. 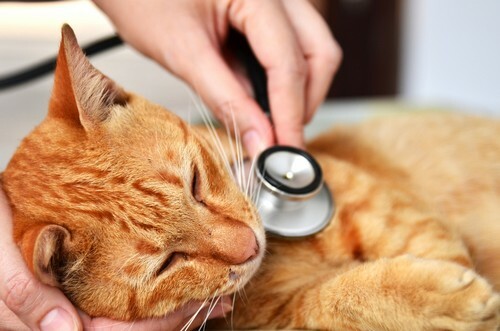 If your pet has not had an examination in awhile, please call us today to schedule one. Please don’t hesitate to call us at (800) 301-VETS with any questions that you may have.